March is always the biggest month for new car registrations in the UK, and with some of the promotions currently available it seems that the first months of the new 16-plate will be as busy as ever. We’ve found 10 exceptional new car offers ranging from zero per cent finance to huge deposit contributions, and some including a combination of both. As always, read the small print as these deals are dependent on terms and conditions. They can also be withdrawn at any time, without prior warning from the manufacturer. 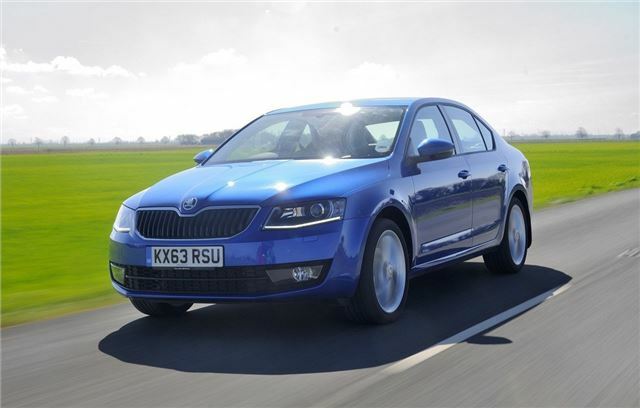 The Skoda Octavia is one of the best value family cars on sale, and Skoda is currently offering a PCP deal with zero per cent finance and £1000 toward the customer’s deposit. It’s possible to vary the monthly payment with the level of deposit, but for those able to stump up just over £4000, you could be driving an Octavia 1.2 TSI SE hatchback for just £155 a month.